The government on Oct. 12 held a meeting of relevant Cabinet ministers aimed at expanding the acceptance of foreign workers, while the Justice Ministry announced the gist of draft revisions to laws including the Immigration Control and Refugee Recognition Act. In terms of content, the revision would create two types of residency status in sections hit by labor shortages: “specific skills type 1” for jobs requiring a certain degree of knowledge and experience and “specific skills type 2” for jobs requiring advanced skills. 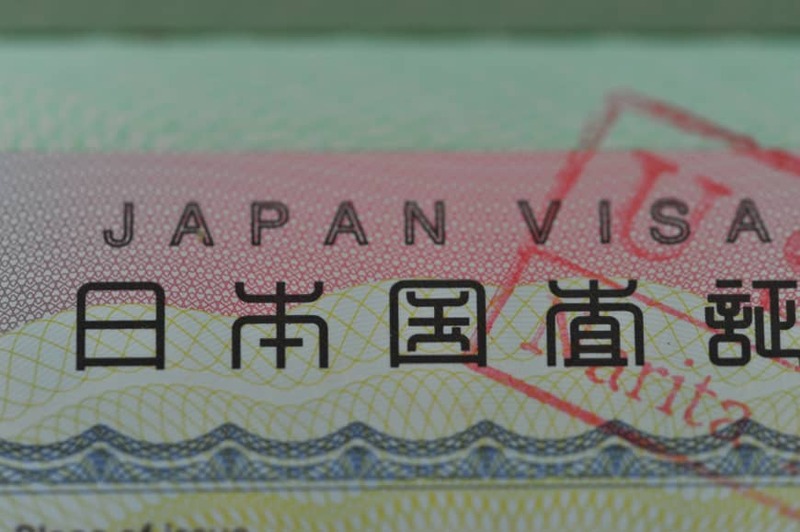 Type 1 status would allow residence of up to a limit of five years in total without accompanying family members, but type 2 would allow accompanying family members, with the possibility of being able to live in Japan permanently if certain conditions are met. 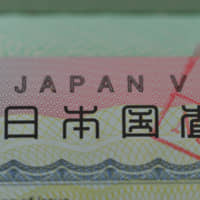 The government aims to introduce the measure in April next year and expects to accept hundreds of thousands of workers. The new measure apparently targeted at blue-collar employment marks a shift in the nation’s policy, which until now has limited acceptance to high-level professionals. 1) How do the type 1 and 2 statuses differ in terms of accompanying family members? Type 1 doesn’t permit accompanying family members, but type 2 does. 2) When does the government aim to introduce the new residence statuses? 3) How many foreign workers does the government expect to accept?